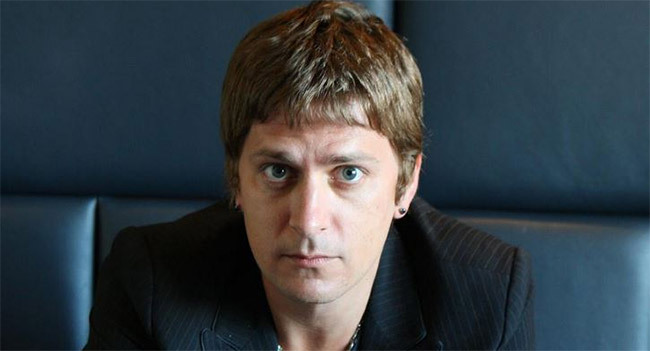 Rob Thomas and VNUE, Inc. have teamed to offer instant live recordings of several shows in January. VNUE will record the shows and make the content available for download immediately after each show via VNUE’s set.fm as well as partner PledgeMusic.com. Thomas is set to perform three sold out shows at Atlantic City’s Borgata Casino Music Box, January 12th-14th, and VNUE will be there to capture and professionally produce every note. This will be the seventh consecutive year that Thomas has held the shows at the Music Box benefiting his Sidewalk Angels Foundation. Fans may pre-purchase the shows now by downloading the set.fm app from the Apple App Store or Google Play, or via PledgeMusic.